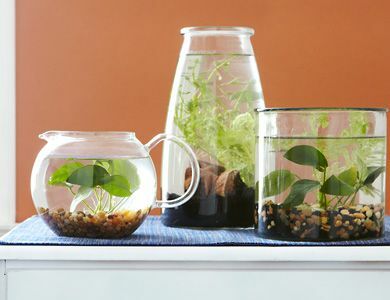 Indoor water gardens are good and perfect for anyone who doesn’t have enough time to water their indoor plants. 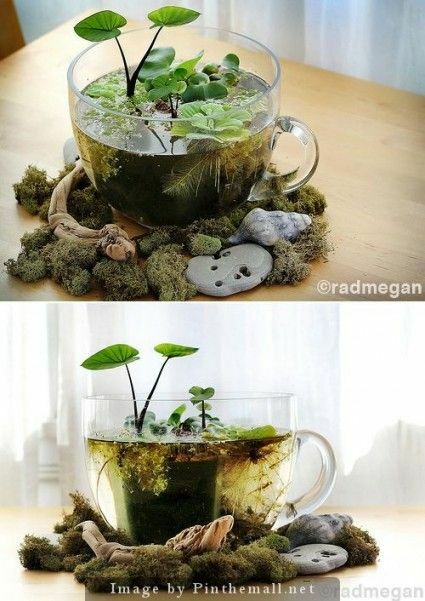 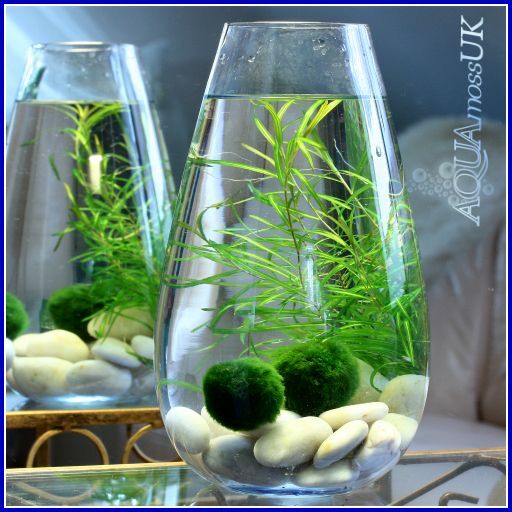 You don’t need to use soil, just place the plants in water and they are so perfect. 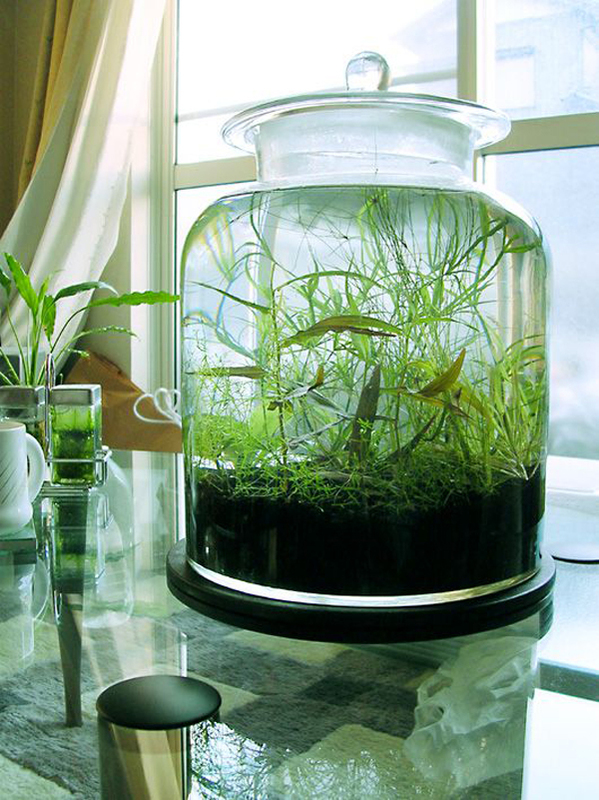 You can enjoy the beauty of the indoor water garden in your home on a small space. 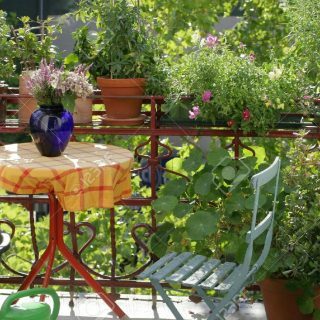 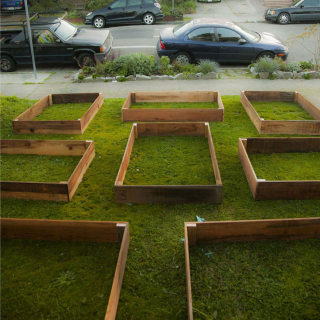 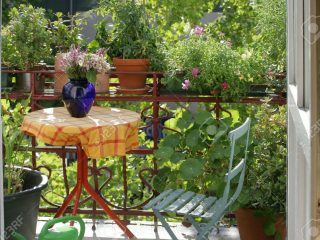 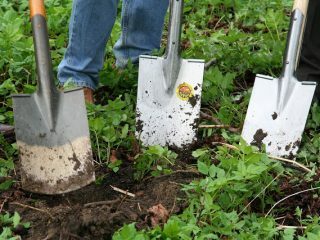 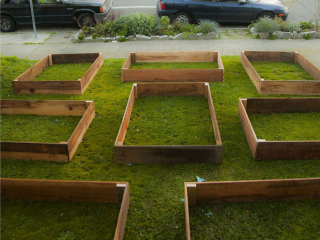 This method for growing plants isn’t only low maintenance, but disease and pest resistant. 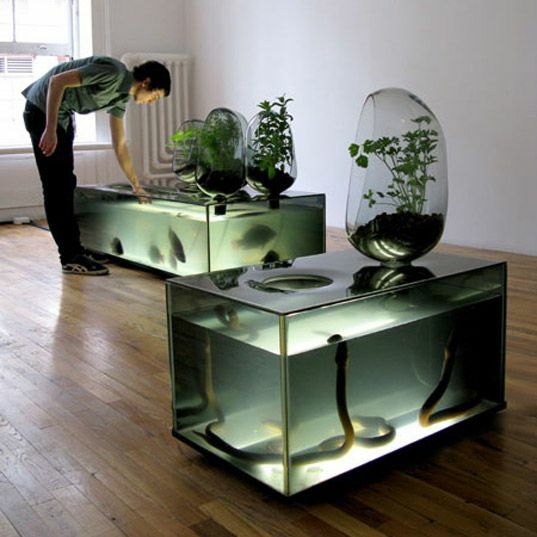 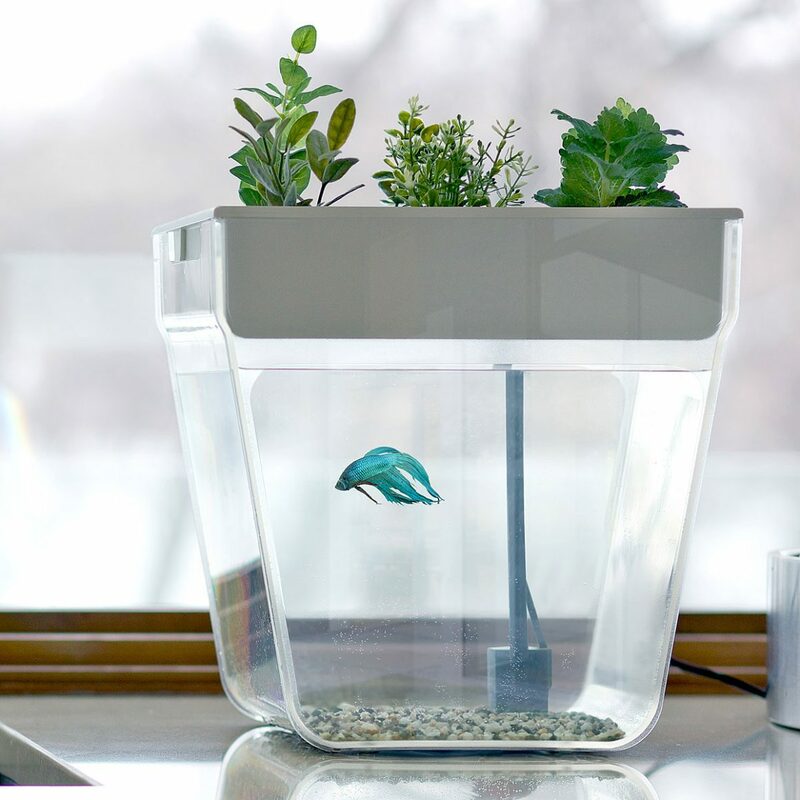 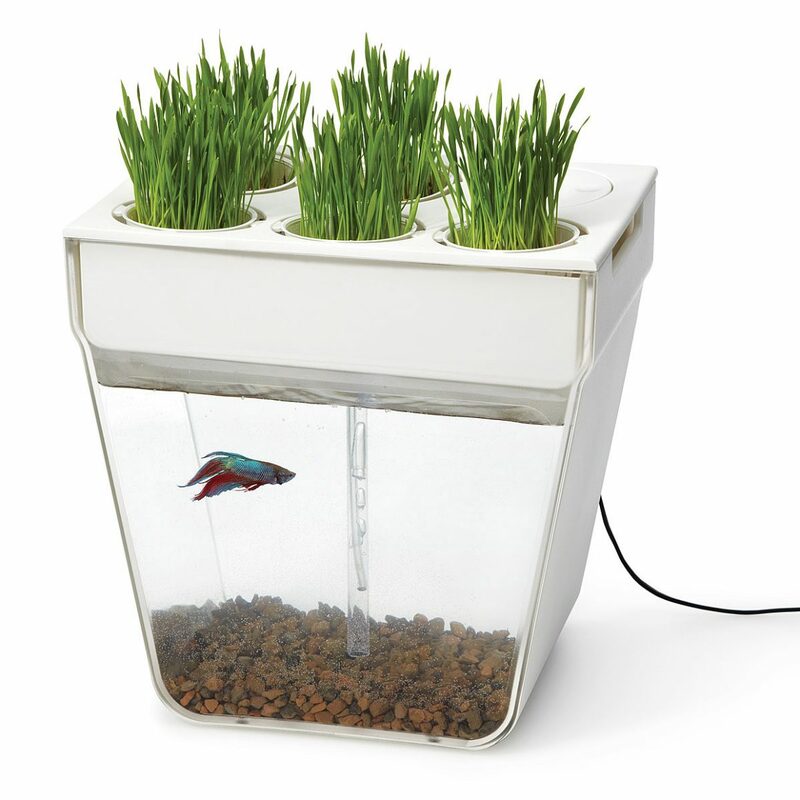 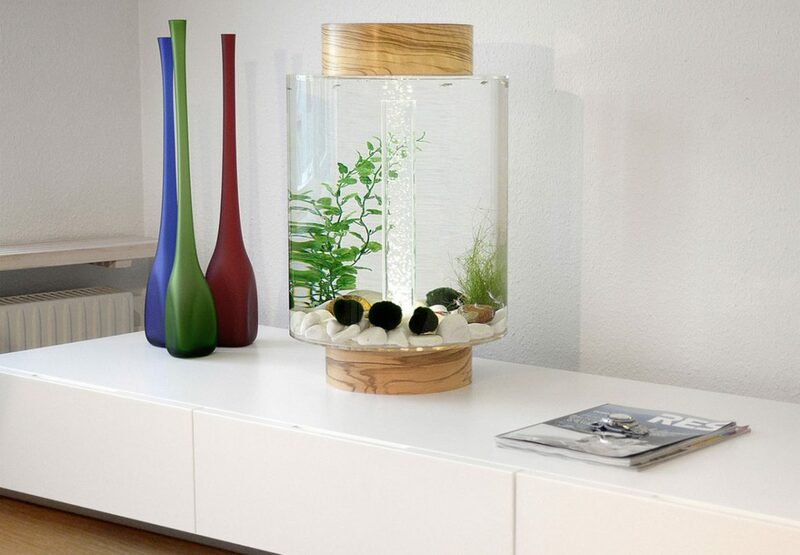 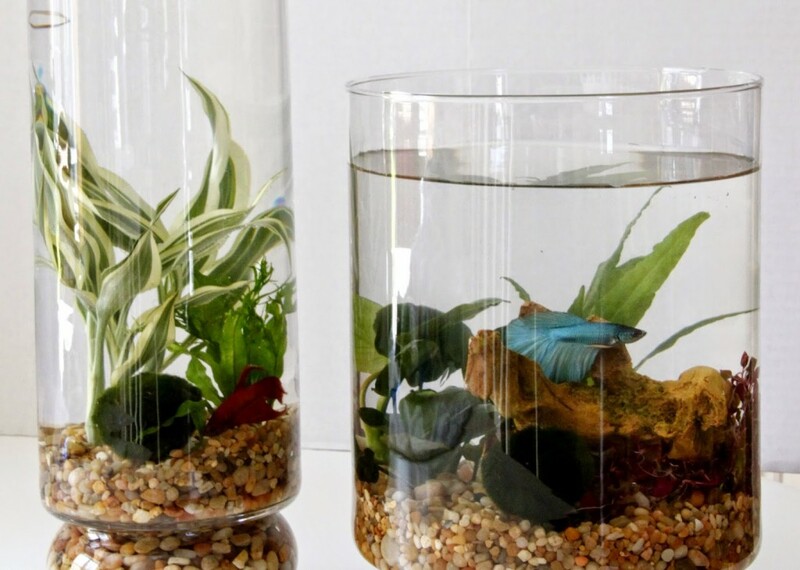 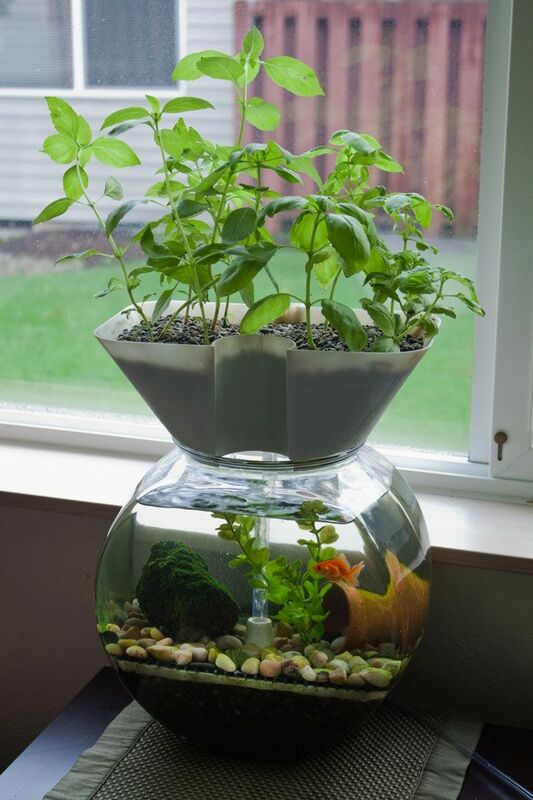 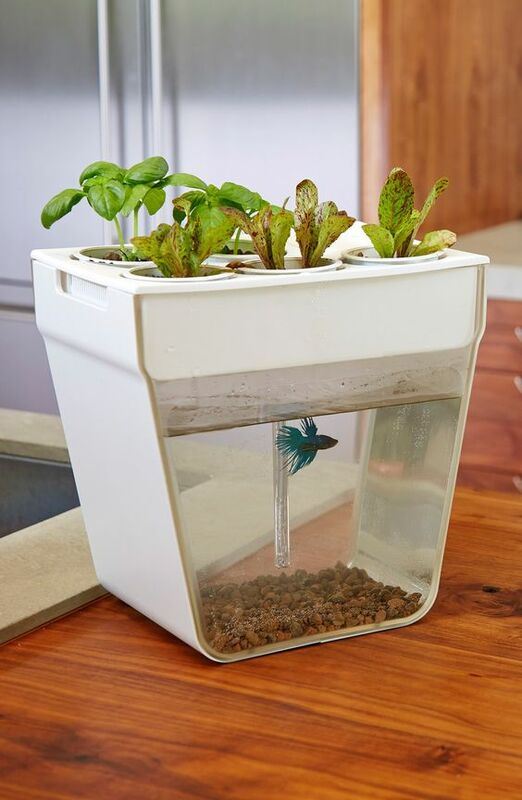 You can even keep fish inside your water garden. 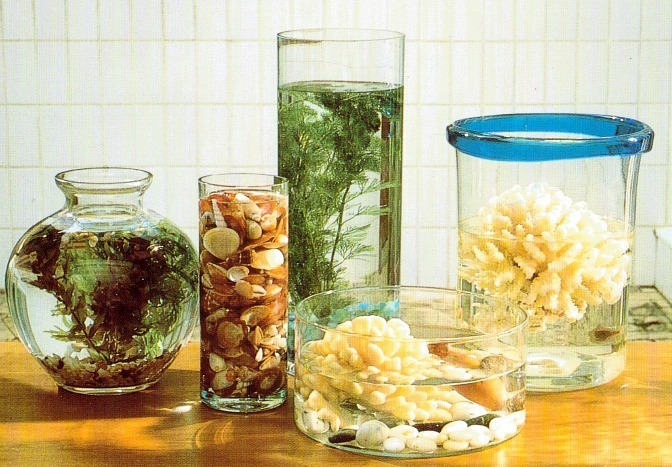 First thing that you need to do is to choose the right container. 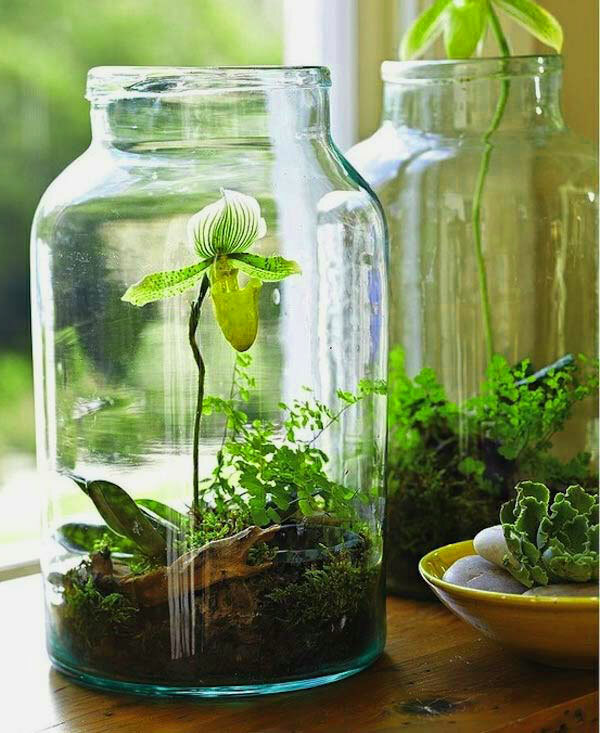 A clear glass container is good for all plants. 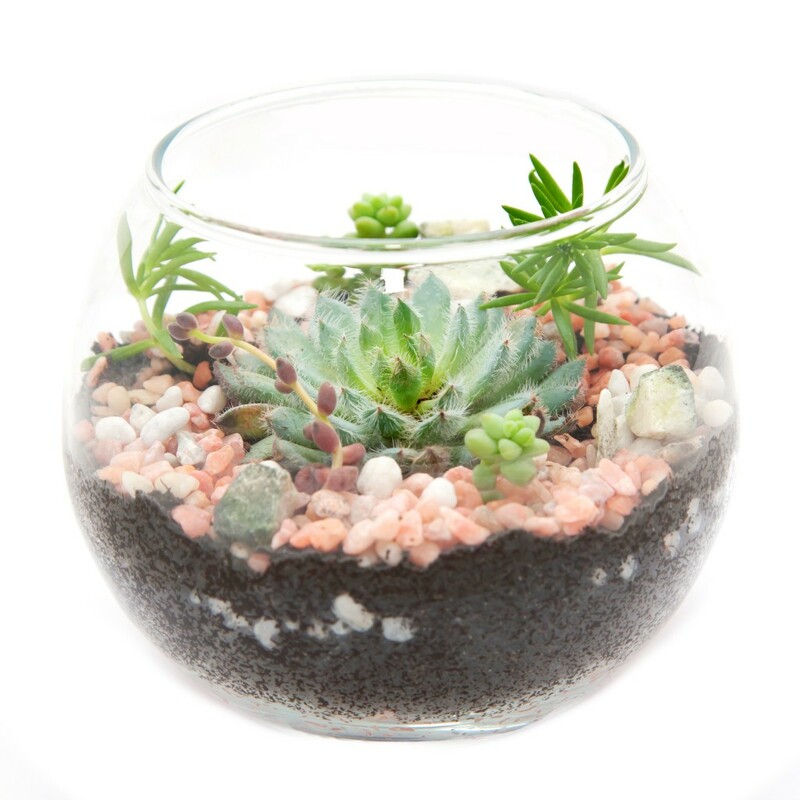 Metal or ceramic container is not good enough to show off the beauty of many plants. 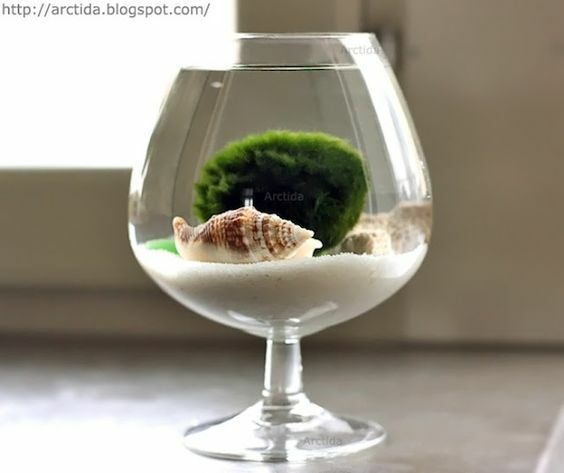 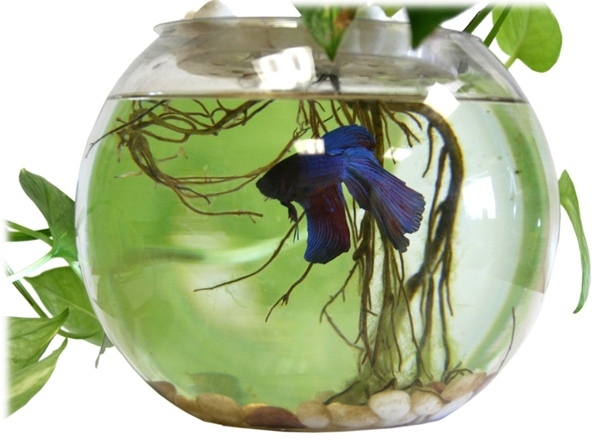 You can use fish bowls, candy dishes, wide-mouthed glass bottles. 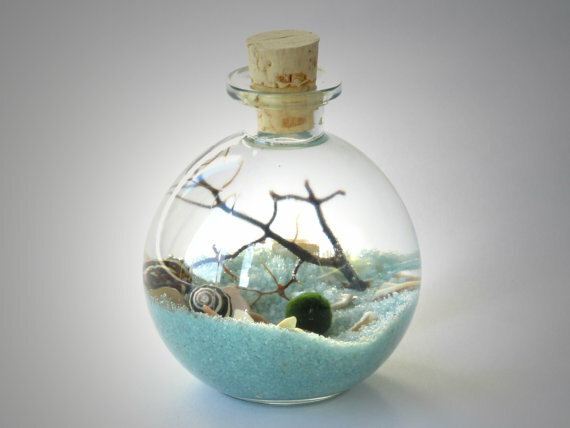 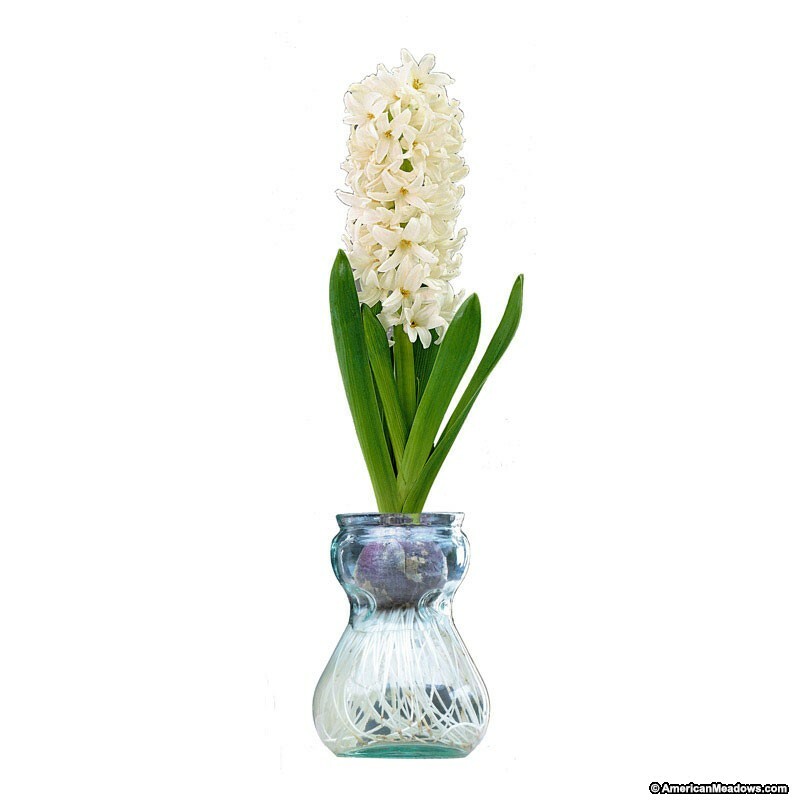 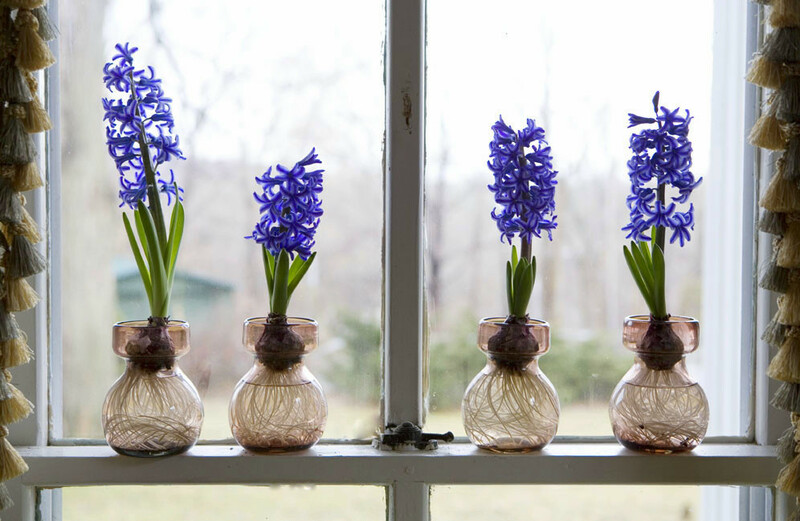 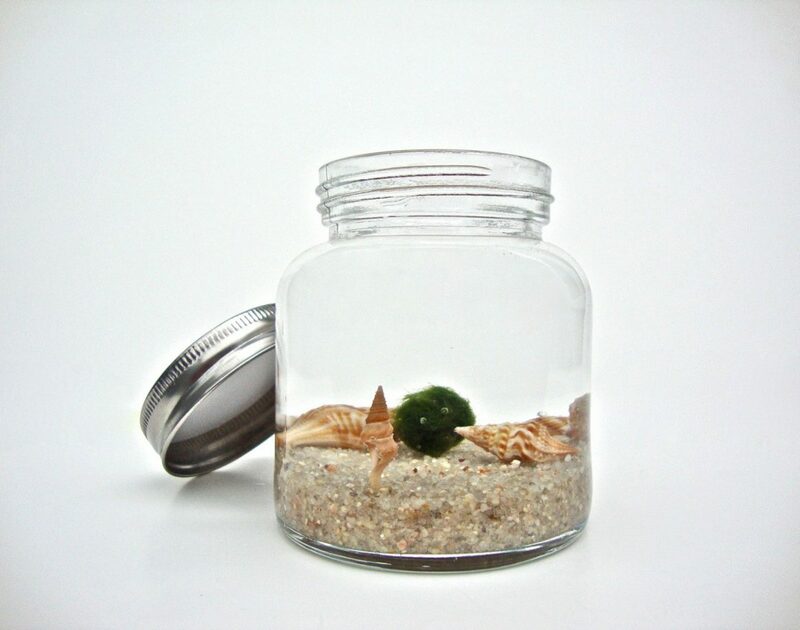 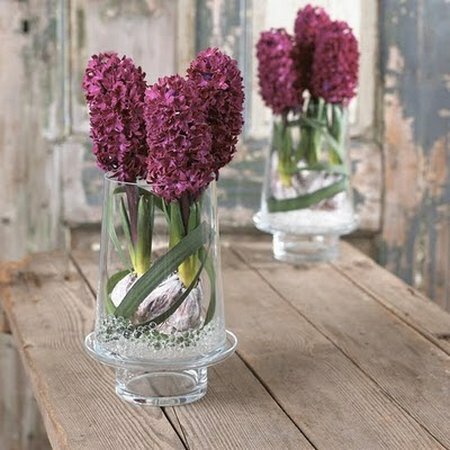 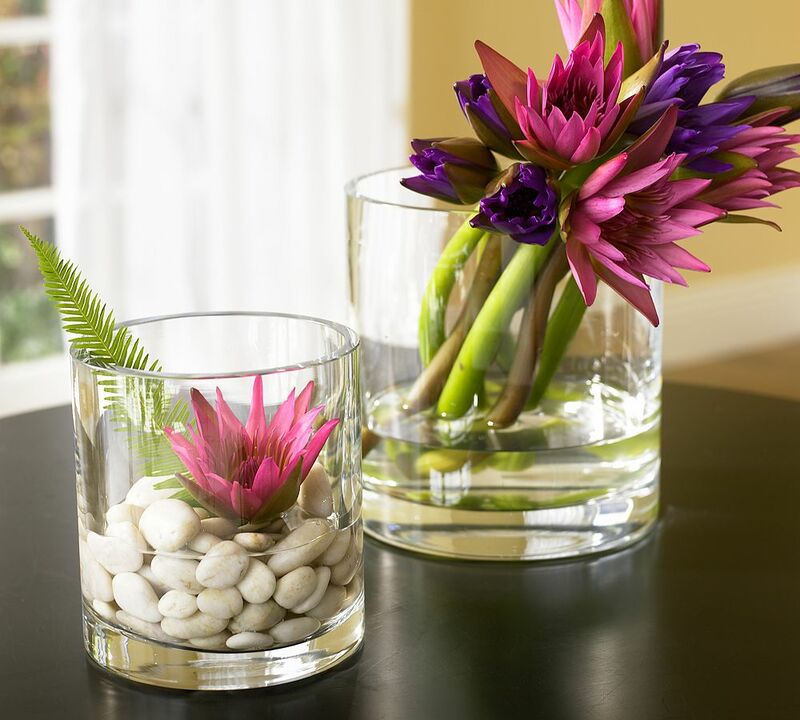 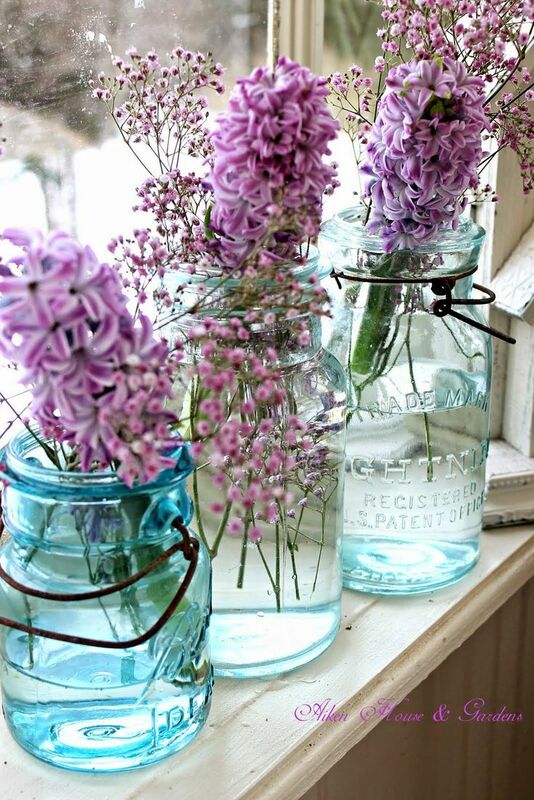 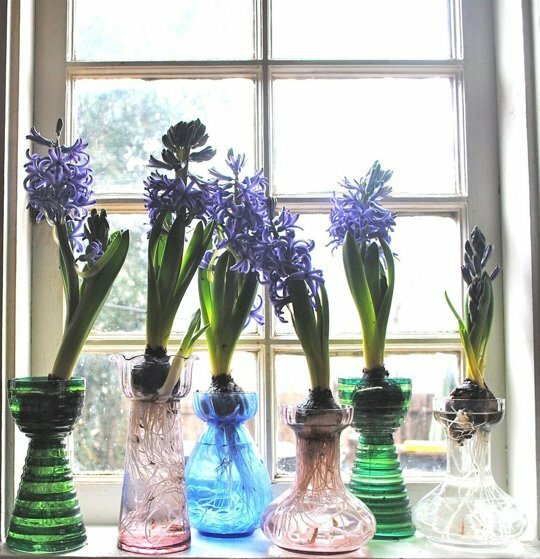 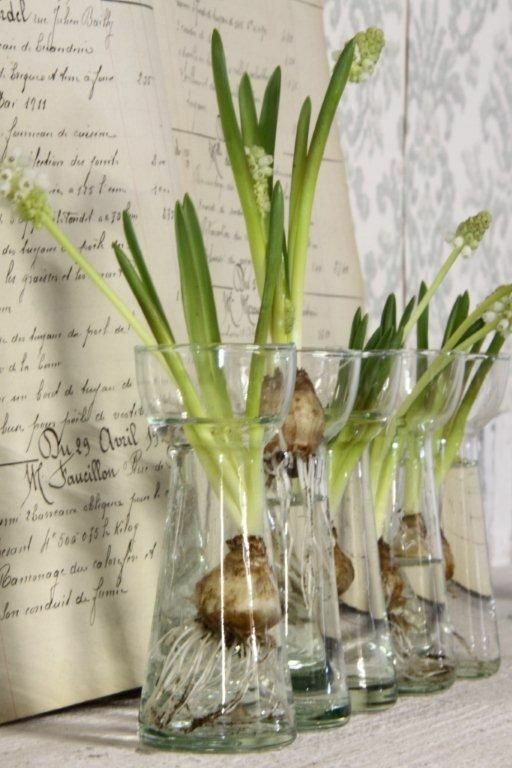 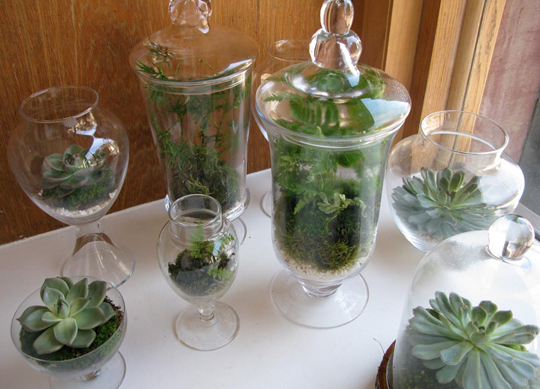 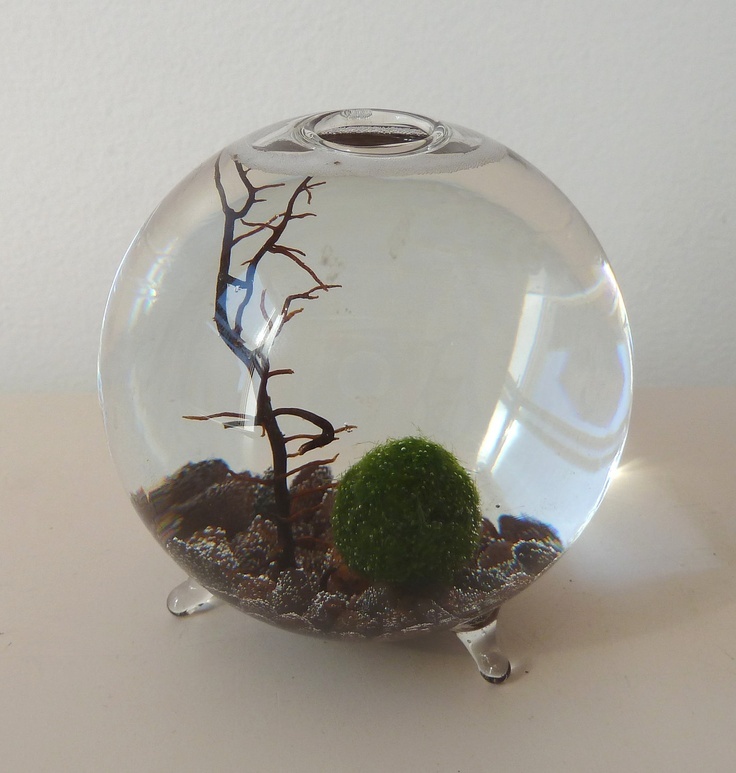 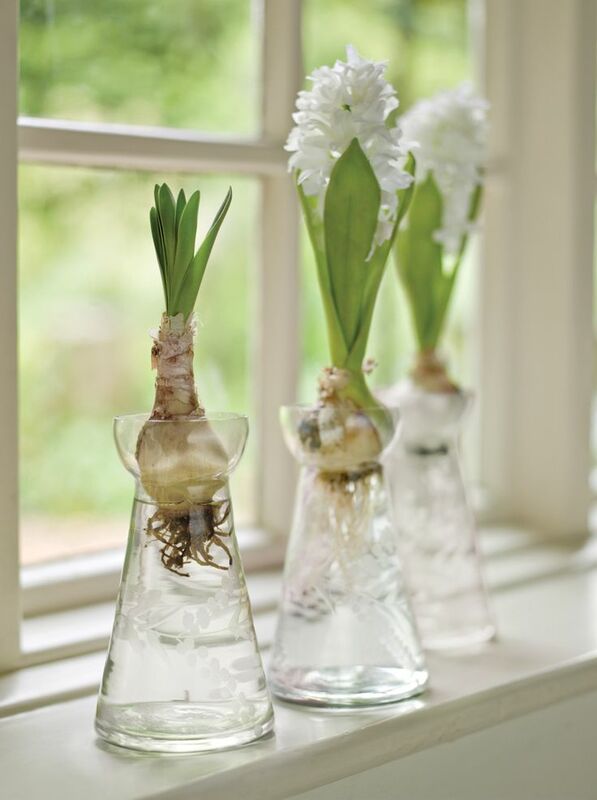 You also can get creative glass containers from online stores or garden centers. 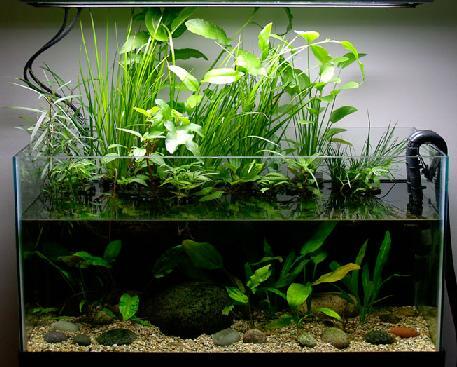 Second thing that you need to do is to choose the right plants. 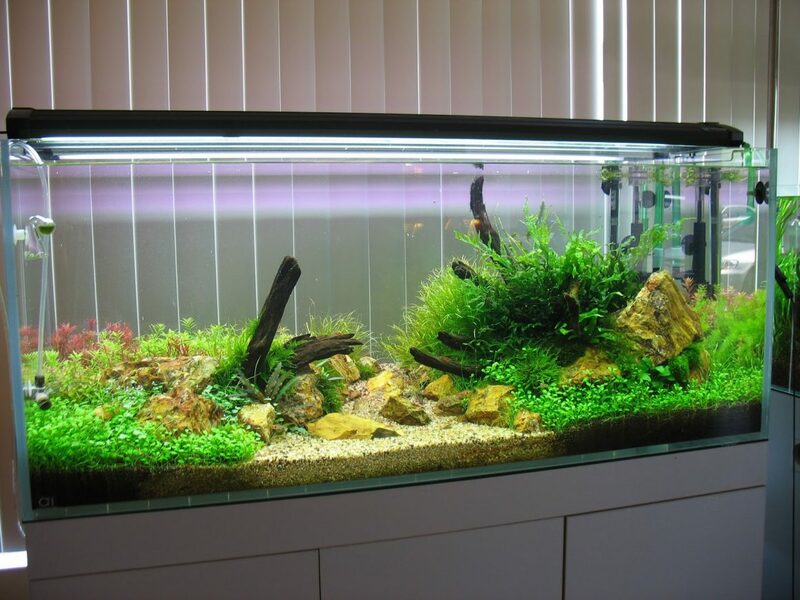 You can find plants at nurseries specializing in aquatic plants or any pet supply store that sells tropical fish. 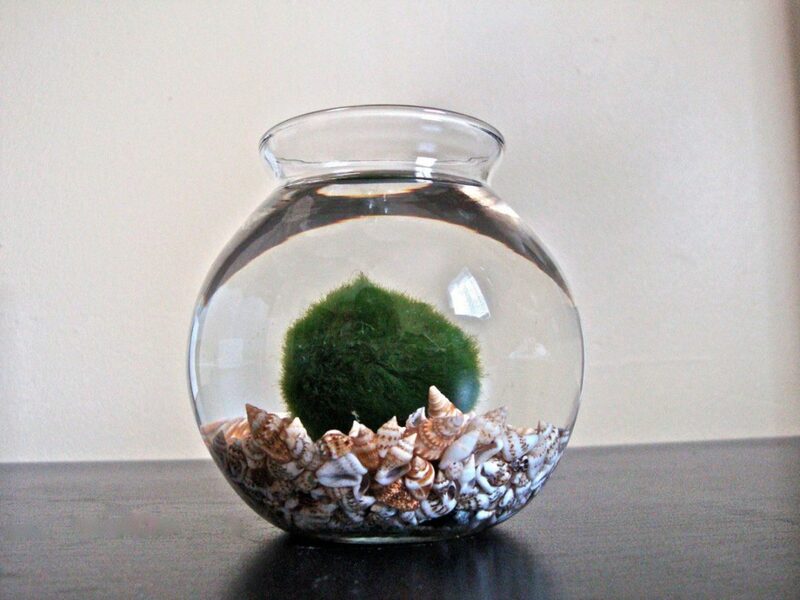 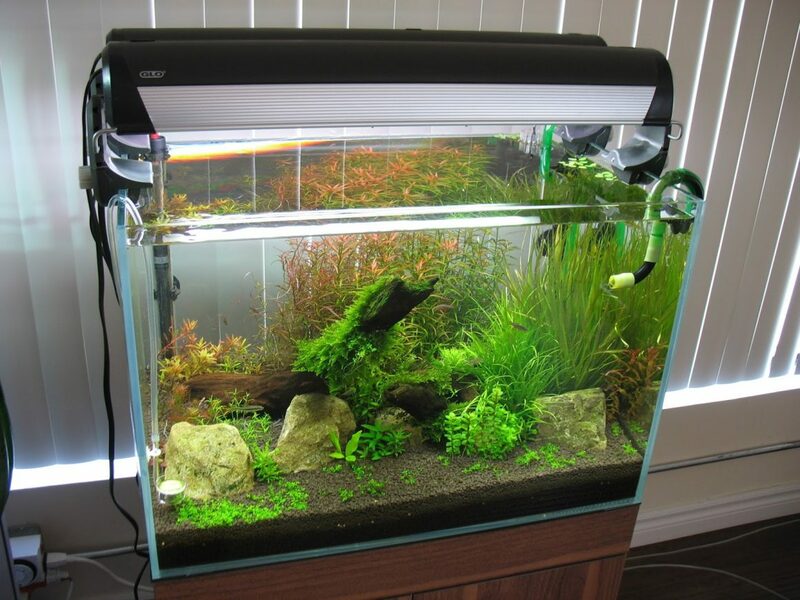 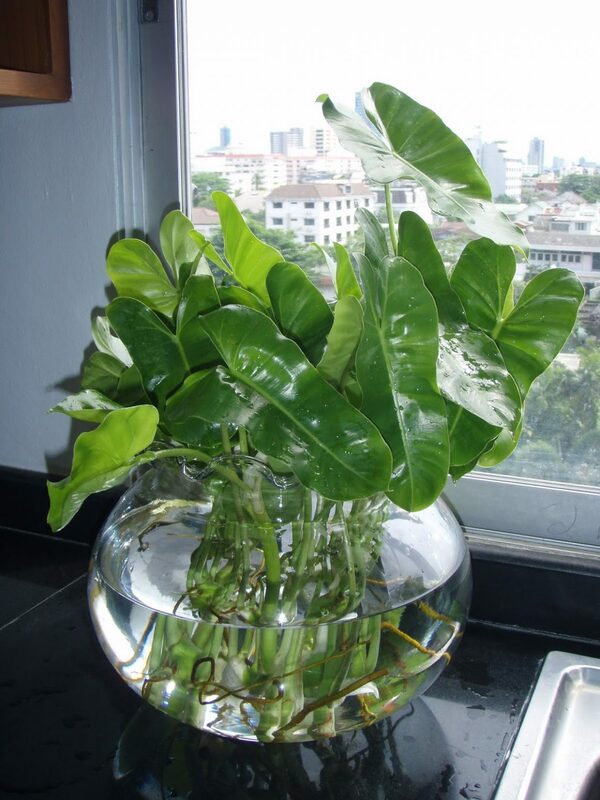 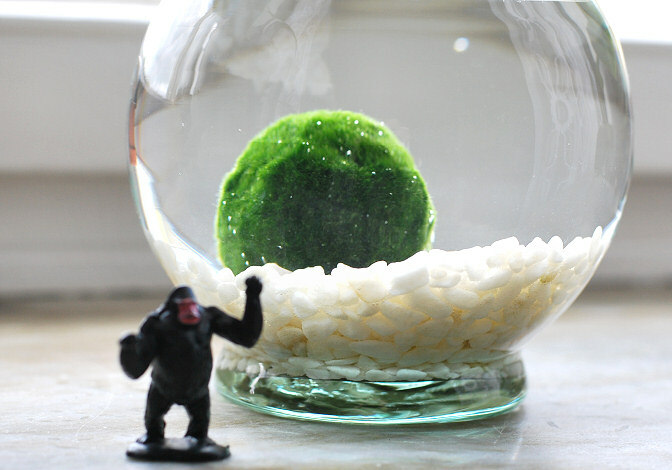 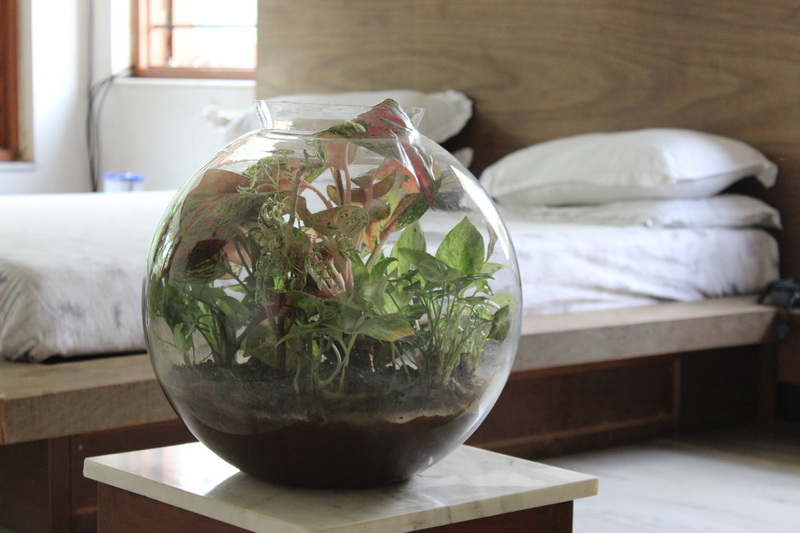 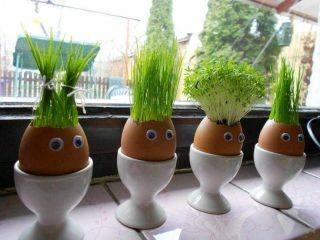 It can be either house plant or indoor herb plant, which can be grown in water. 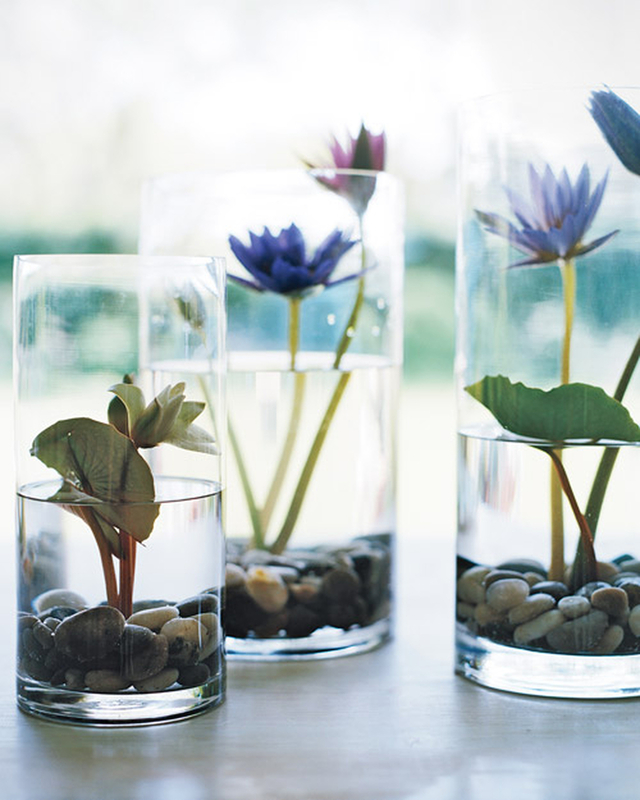 The most popular floaters are Water Hyacinth, Water Lettuce and Frog-bit. 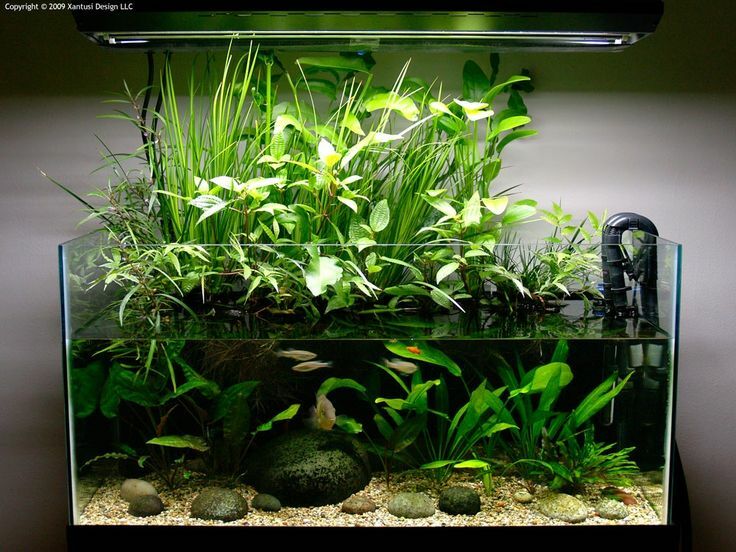 These are plants which have adapted to living in aquatic environment. 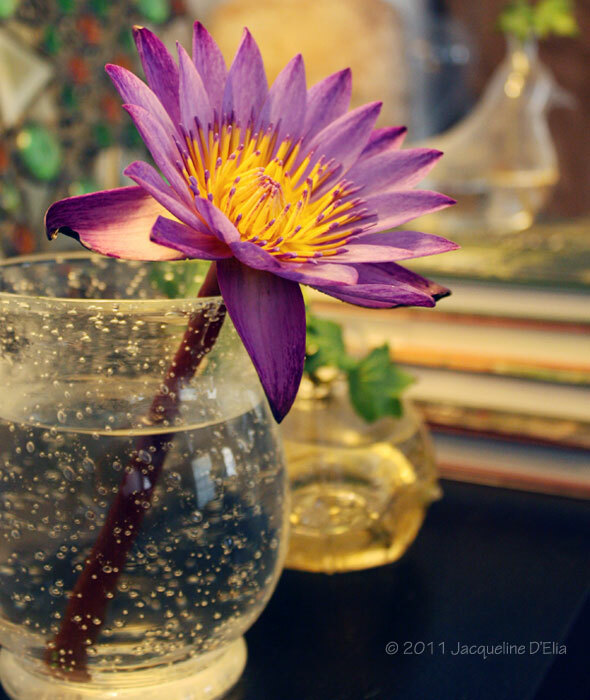 One of the largest aquatic plants is the Amazon water lily. 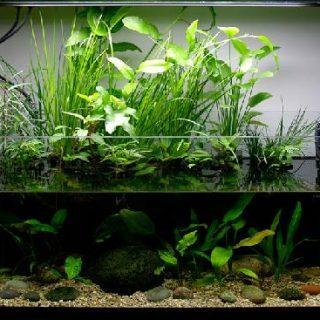 Some aquatic plants are used by humans as a food. 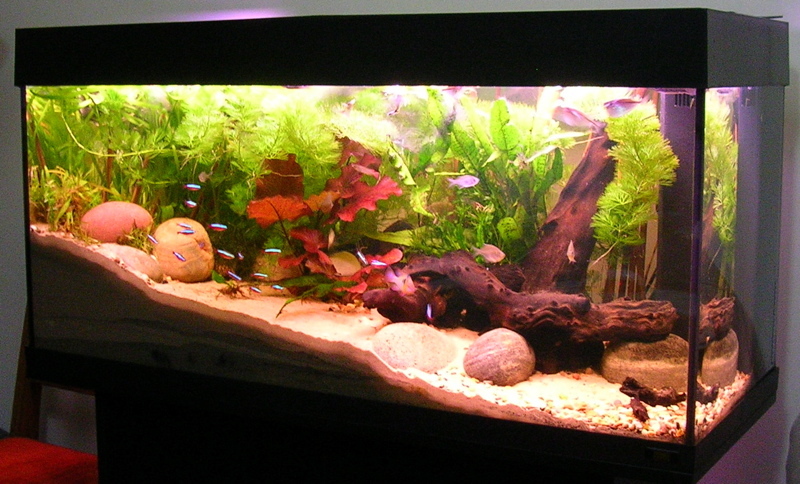 Best examples to this category are Ana-chairs, Cabomba, Jungle Val, Red Ludwegia and Parrot Feather. 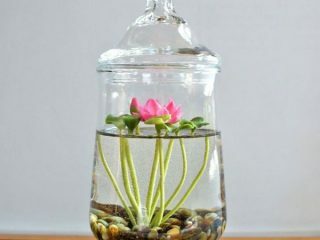 You can mix up different types, or use them singly. 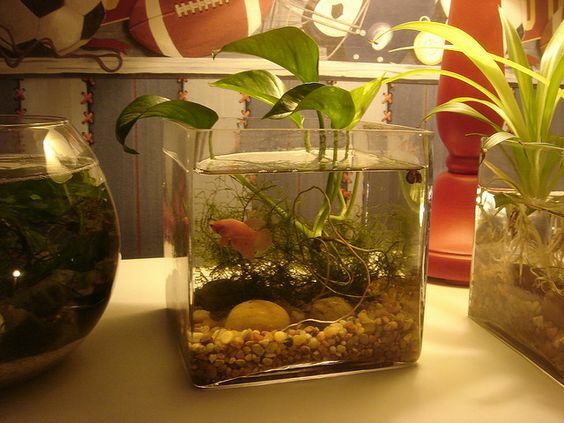 Small indoor water gardens are cool to create and simple to care for. 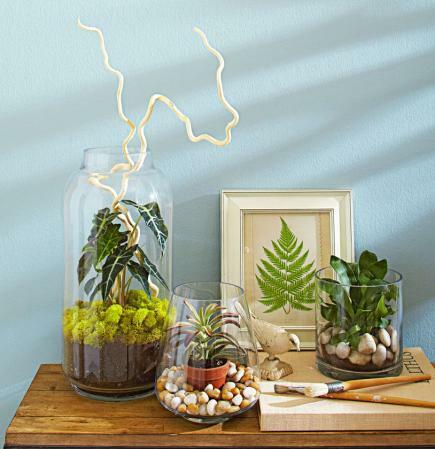 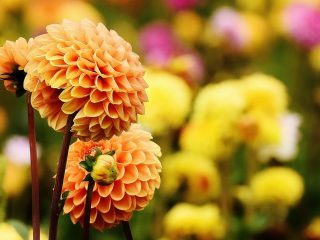 Some plants will need twelve hours or more of bright light each day. 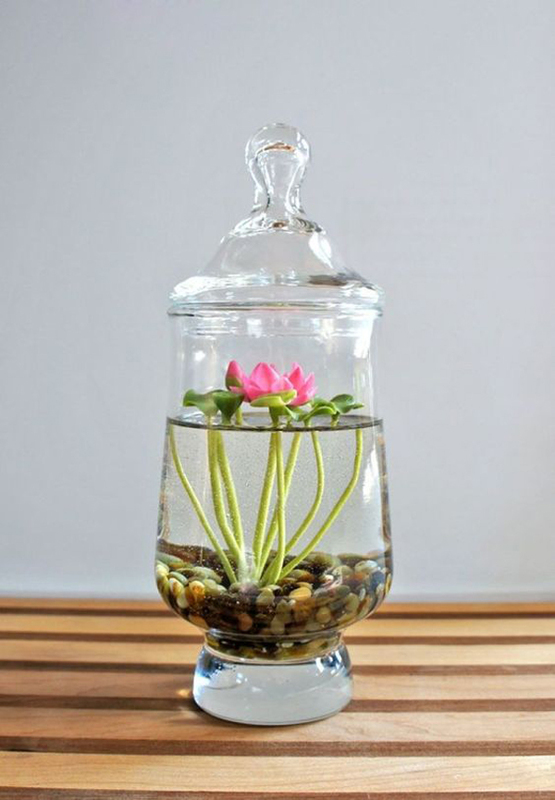 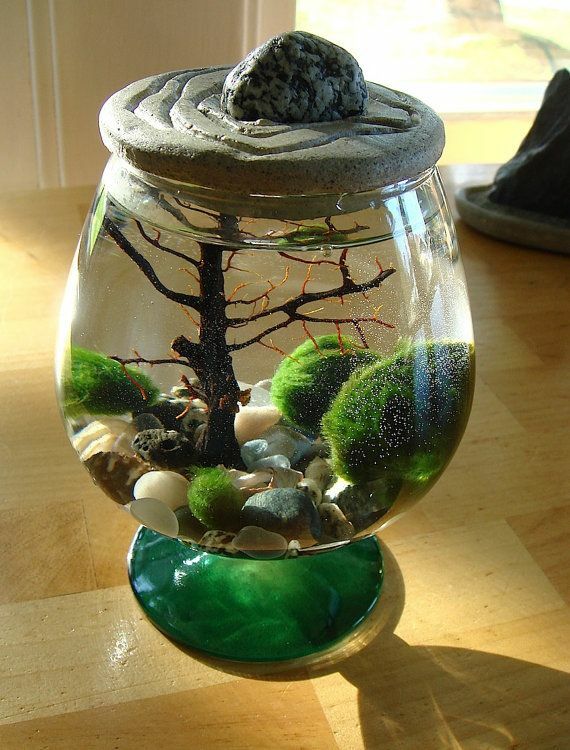 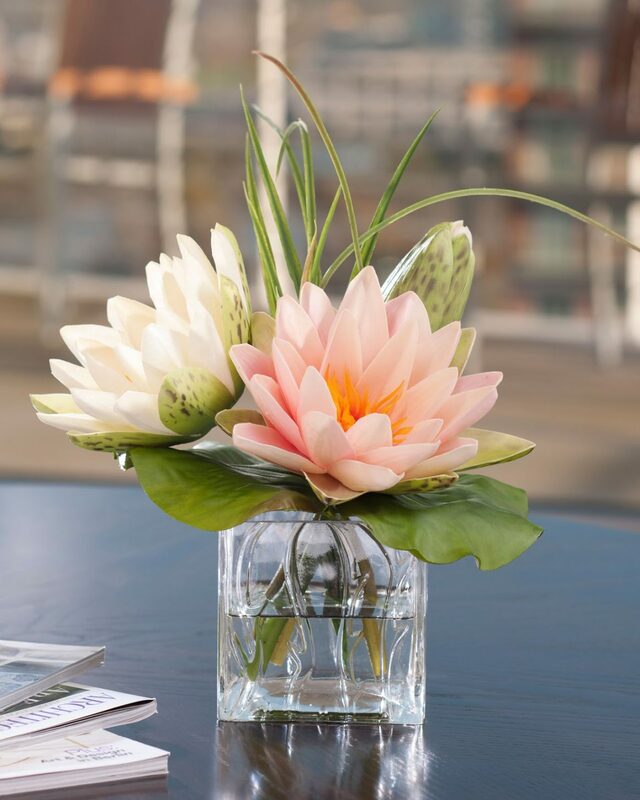 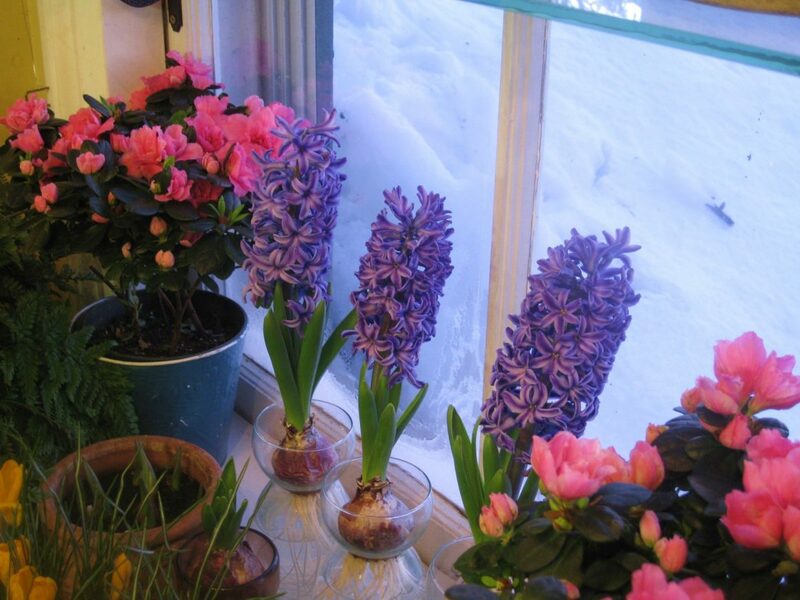 You should let the water in an open container for one day or even more before adding plants. 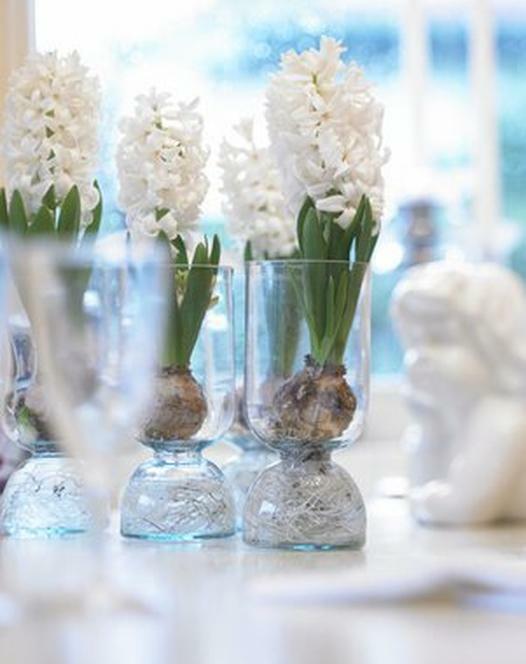 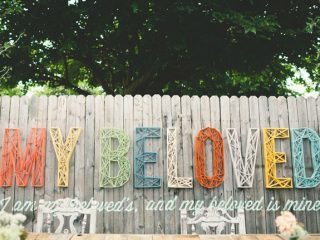 Take a look at our collection and get inspired!